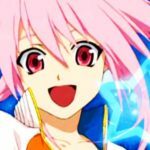 Do you have any sort of Tales-inspired work you are proud of? 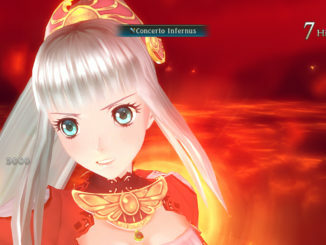 Like a piece of fanart, some fanfiction, or a picture of you in a Tales cosplay, perhaps? Then send it over to Namco Bandai UK and you just might see your work published in their new community-inspired project - "Your Tales of"
From 30th May, we will be inviting fans to submit their most creative Tales of work via the ‘Your Tales of’ forums at http://www.uk.namcobandaigames.eu/your-tales-of. This can be anything from fan-fiction, art, video, music, cosplays, whatever, provided it’s Tales of related. 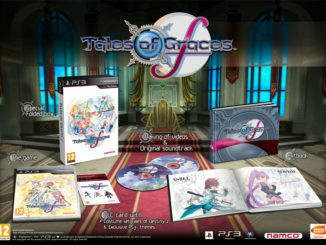 The best entries will be included in a 16 page, limited edition ‘Your Tales of’ booklet which will come free with NEO Magazine’s issue 101, on-sale August 9th in the UK and will feature a foreword from iconic Tales of series producer, Hideo Baba from NAMCO BANDAI Studios Inc. All entries will be hosted on the ‘Your Tales of’ forums for all to see. 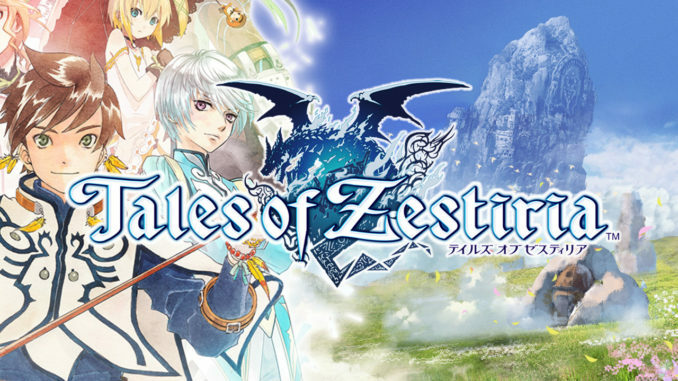 ‘Your Tales of’ launches in the UK on 30th May and fans are invited to get involved via the official twitter feed, @TalesofU, or via the project forums. 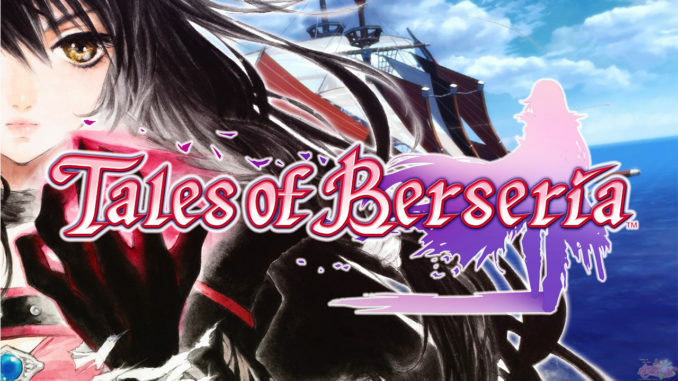 For more news and information regarding the Tales of series, log on to Namco Bandai Games EU. And to those wondering, Your Tales of welcomes submissions from all over the world. I might submit something, myself. Also, look forward to even more projects Namco Bandai UK has planned for the community in the future! Namco Bandai's Finally Listening, We Still Have A Chance To Be Heard!